Math anchor charts can be used to support independence and facilitate student self-regulation. Three types of math anchor charts are commonly seen in classrooms: procedural, process, and strategy. Procedural anchor charts help reinforce the teaching of classroom routines and procedures. 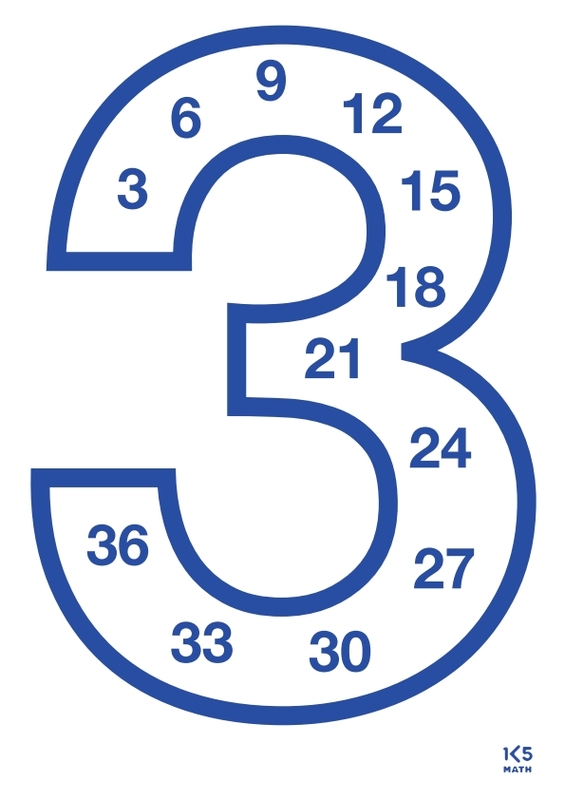 Examples of procedural anchor charts include how to pack away math center materials at the end of a session, how to log on to an online math game using the classroom laptops, or procedures for how to turn in homework. Process anchor charts remind students of how to work through a process. 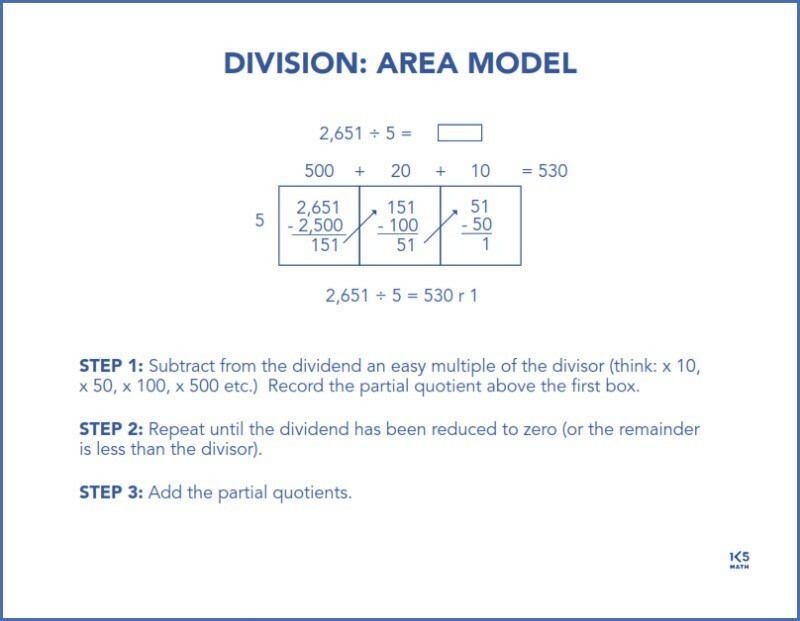 These often focus on new math content or concepts such as how to solve a division problem using an area model or how to multiply a fraction by a whole number. Strategy anchor charts support students in developing strategic behaviors. 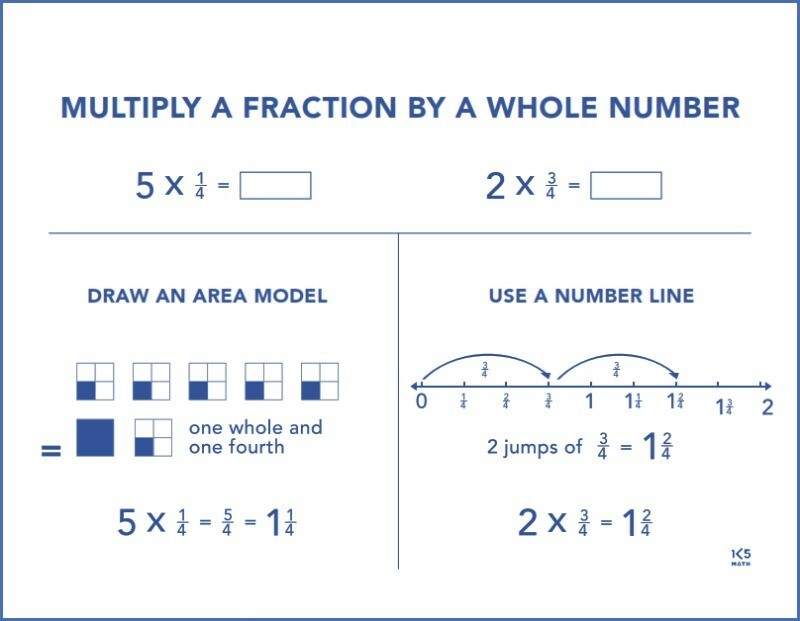 For example, a strategy chart for a multiplication unit may include multiple strategies to solve a multiplication problem or focus in on one particular strategy. Student-sized copies of process and strategy anchor charts can be used to scaffold learning. 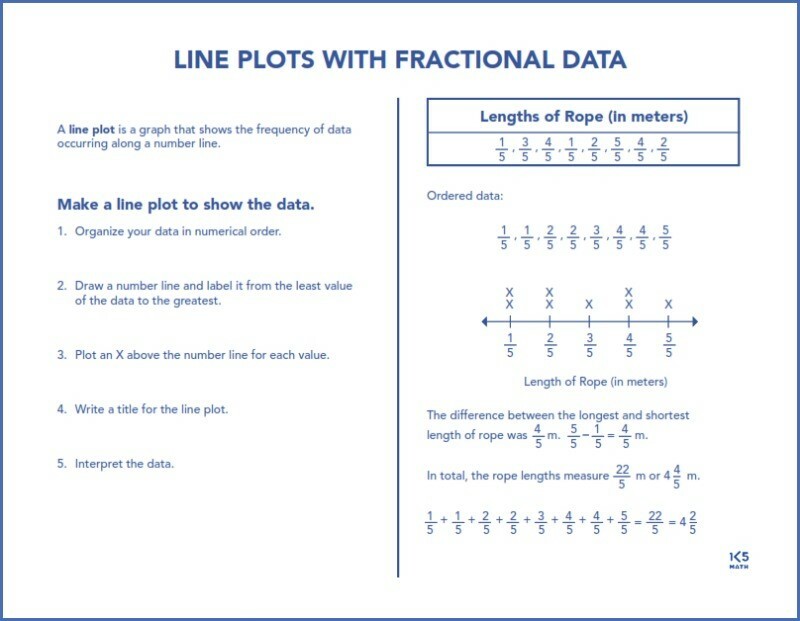 These can be stored in a math tool kit or pasted into student notebooks so that they are readily accessible at all times. These should also be shared with interventionists who work with students so that consistent vocabulary, strategies and models are used school-wide. After a chart has been introduced it should be positioned where students can make use of it and revisited several times over the next few days to remind students to refer to it as needed. 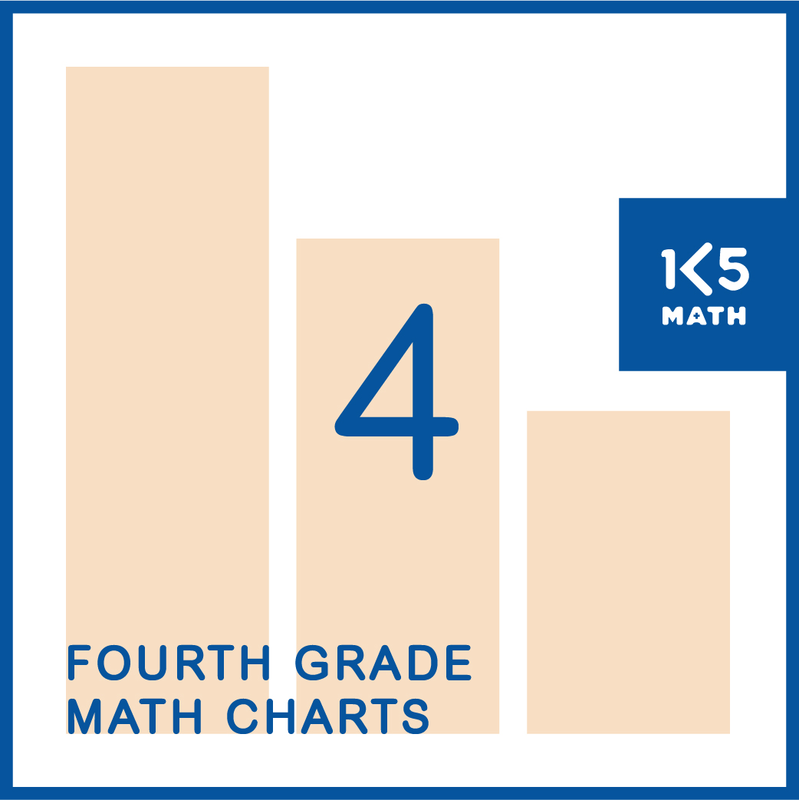 Having charts positioned where students can easily see them will increase the likelihood of them being used. Having too many charts up at one time may be overwhelming for students. Math anchor charts should always reflect the current unit of study and be removed once students are secure with the content. 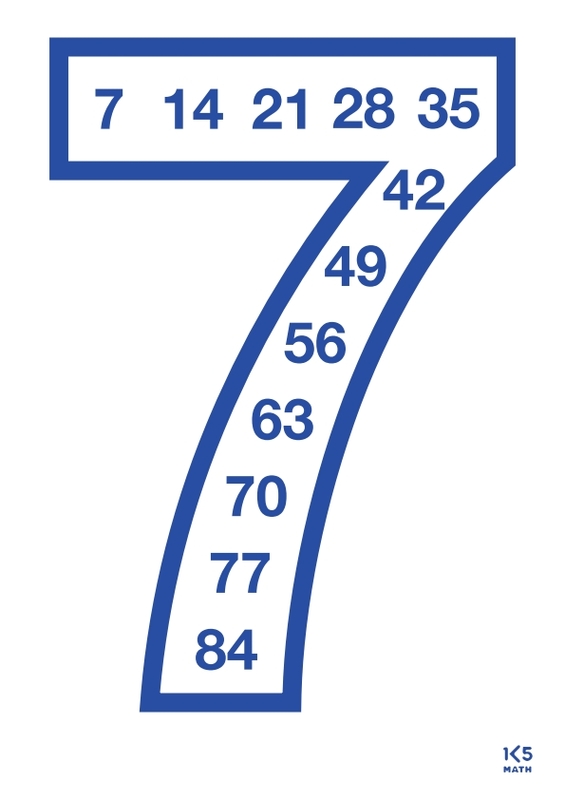 Take a moment to reflect on the math anchor charts in your classroom. 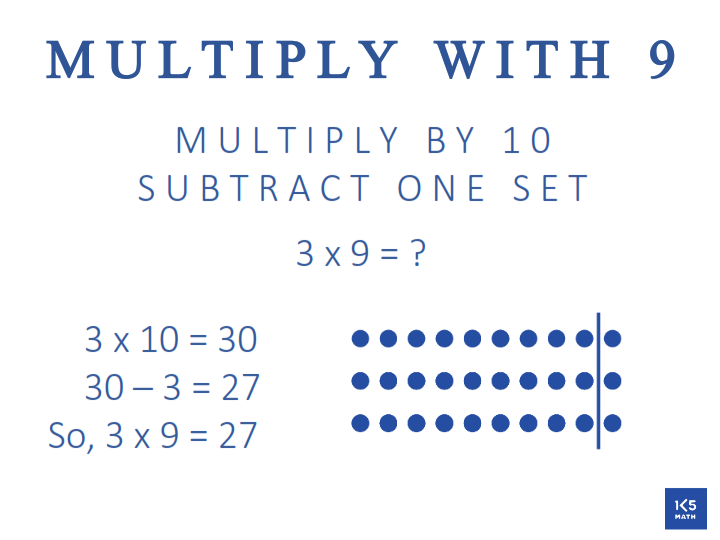 Are your students using them? Which ones have been up for too long? Which ones could you remove without your students even noticing?